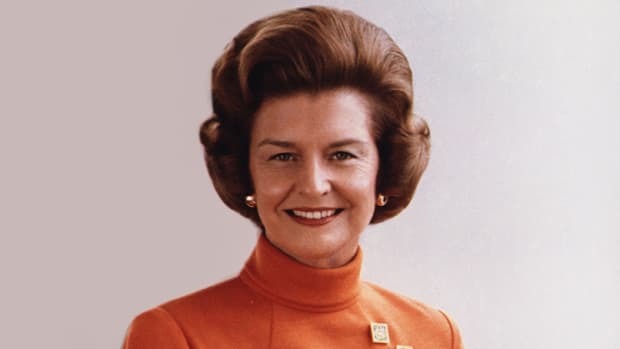 Laura Bush (1946-) was an American first lady and the wife of George W. Bush, 43rd president of the United States. As a former public shool teacher and librarian, Laura Bush championed the causes of education and literacy before and during her time in the White House. 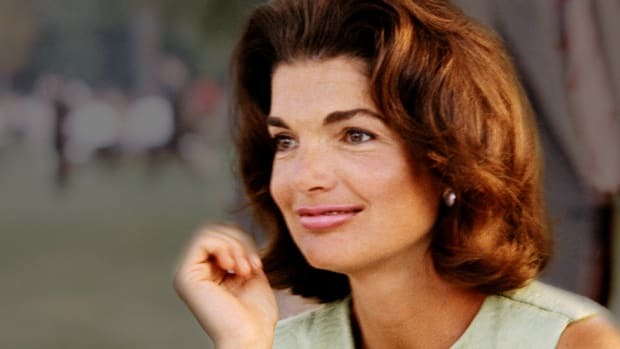 As first lady, she helped create the National Book Festival and later founded the Laura Bush Foundation to provide funding for America’s libraries. Laura Bush, born November 4, 1946 in Midland, Texas, U.S. as Laura Lane Welch, was an American first lady (2001–09), and wife of George W. Bush, 43rd president of the United States. Did you know? 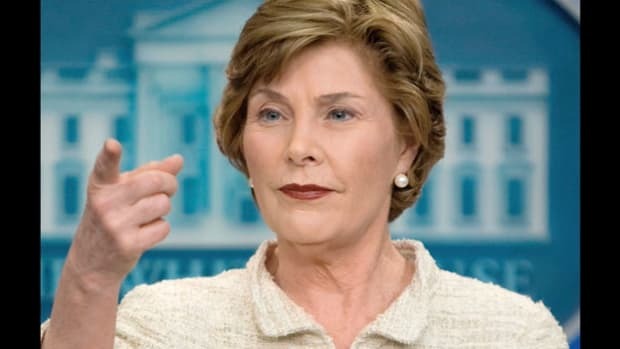 On November 17, 2001, Laura Bush became the first person other than the president to deliver the weekly presidential radio address. Coming just two months after the September 11 attacks, the speech focused on the repression of women by the Taliban regime in Afghanistan. 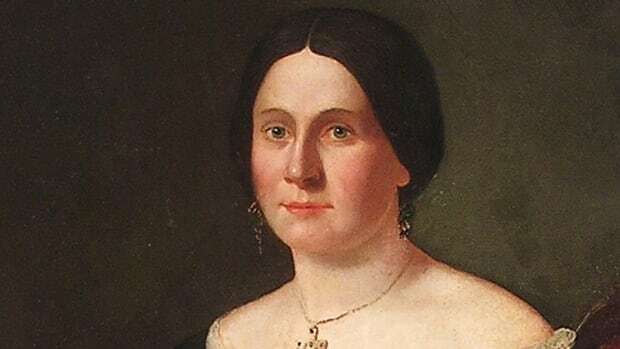 Laura Welch was the only child of Harold Welch, a home builder, and Jenna Hawkins Welch. Her parents placed a high priority on Laura’s education and fostered her interest in reading. She attended public schools in Midland, Texas, and graduated from high school in 1964. After earning a bachelor’s degree in elementary education from Southern Methodist University in 1968, she taught in public schools in Dallas and Houston. She received a master’s degree in library science from the University of Texas in 1973 and later worked as a librarian in Austin. 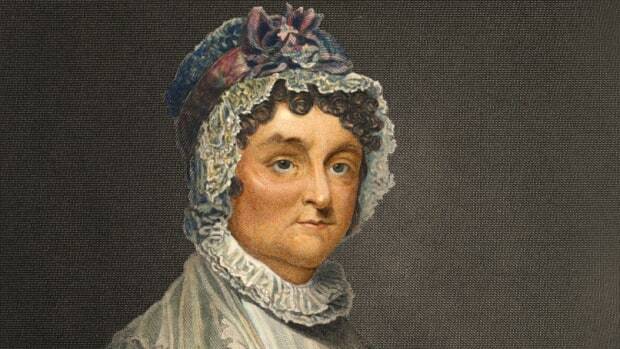 Following her marriage to George W. Bush on November 5, 1977, Laura devoted her time to volunteer work and homemaking. Twin daughters, Barbara and Jenna, were born in 1981. 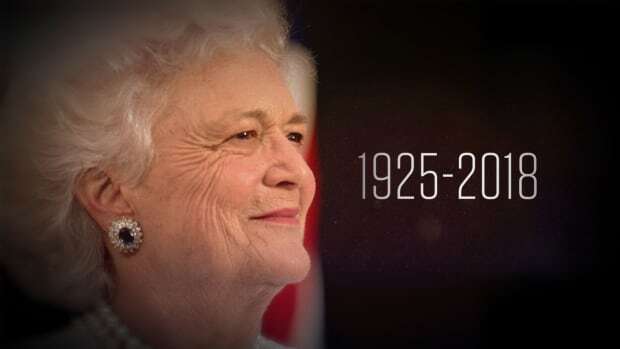 After George was elected governor of Texas in 1994, Laura raised her profile, working to improve literacy and raising funds for public libraries. 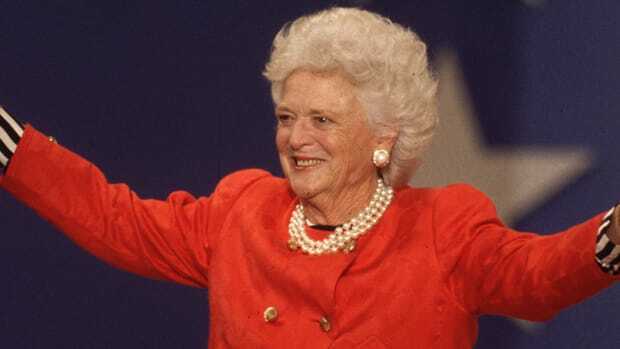 Notably, she sought to raise statewide literacy in collaboration with her mother-in-law, Barbara Bush, and the Barbara Bush Foundation for Family Literacy. Laura initiated the Texas Book Festival, which raised nearly $900,000 for Texas public libraries during its first four years. She also promoted breast cancer awareness and women’s health issues. 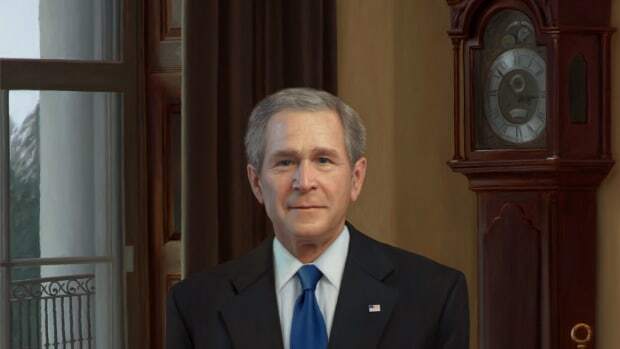 In 1999 George announced his candidacy for the Republican Party presidential nomination. 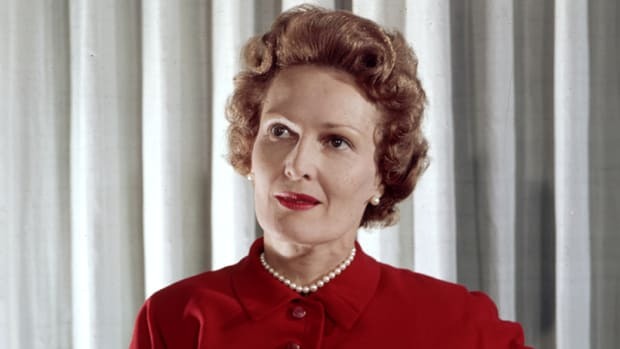 Although Laura initially resisted giving public campaign speeches, she became an avid campaigner, even addressing the Republican National Convention in July 2000. 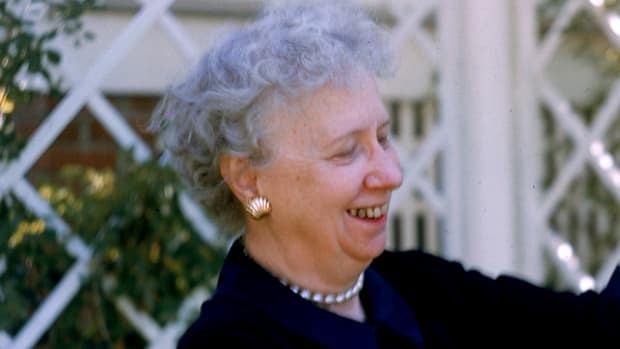 When she was asked whether she would emulate the activist first lady model of Hillary Rodham Clinton or the more traditional model of her mother-in-law, Laura demurred, implying that she would define the role for herself. 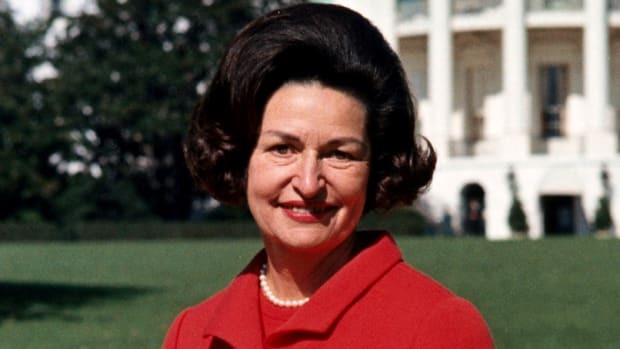 Shortly before entering the White House, she admitted in a televised interview that she opposed overturning Roe v. Wade, although her husband had advocated overturning it. 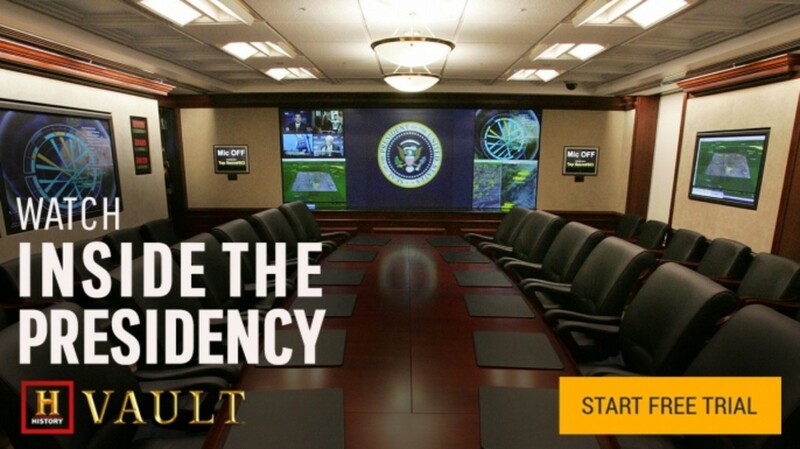 As first lady, Laura traveled solo to Europe, spoke on radio (in the president’s place) in support of the Afghan people, and agreed to testify before a Senate committee on education. 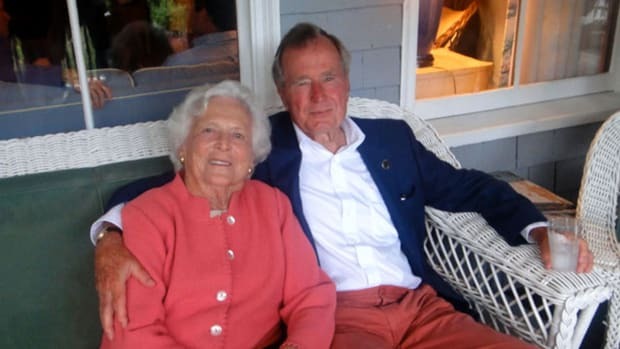 In a more traditional vein, she also organized a national book fair featuring American authors, started the Laura Bush Foundation to raise funds for libraries, and won praise for her efforts to comfort victims of the September 11 attacks of 2001. She garnered some criticism in February 2003 when she canceled a poetry event at the White House after she learned that some of the invitees planned to make public their opposition to the forthcoming war against Iraq. Overall, however, her popularity remained high. 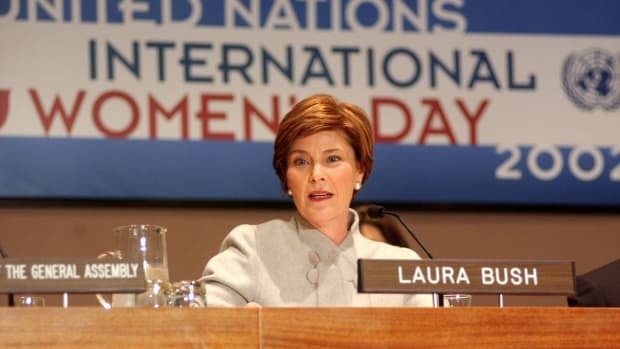 As an honorary ambassador for the United Nations Decade of Literacy, Laura hosted the Conference on Global Literacy in September 2006. In December 2008 she received the Freedom Award from the relief organization Christian Freedom International.